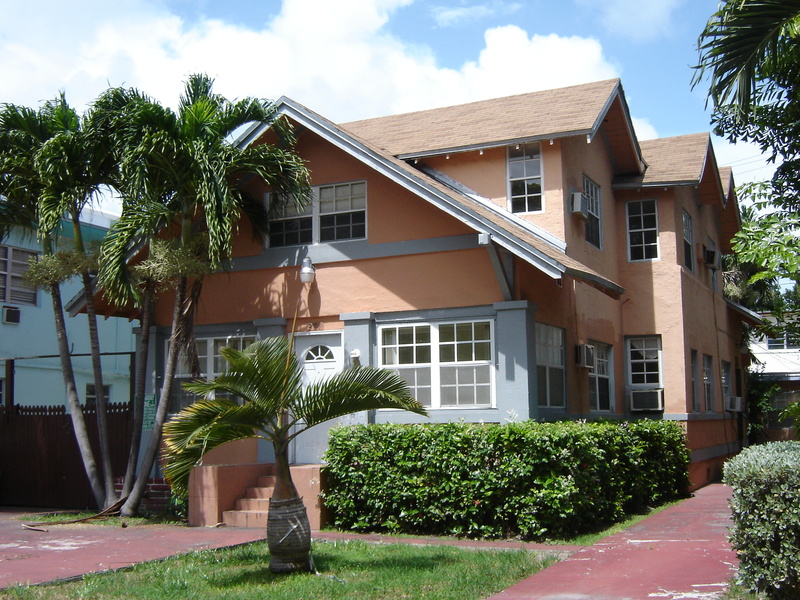 Nola Apartments is a two story wood frame structure with gable-end roofs and a valid example of Florida Vernacular architecture from the beginning of the 20th century. This entry was posted on Thursday, July 4th, 2013 at 3:18 am and is filed under Photo Galleries. You can follow any responses to this entry through the RSS 2.0 feed. Both comments and pings are currently closed.